Qatari rally driver Nasser Saleh Al-Attiyah created a little piece of history for Toyota Gazoo Racing South Africa and Overdrive Racing by winning the Dakar Rally for the first time in a South African-built Toyota Hilux. A convincing win by the margin of 46min 42sec confirmed a third career Dakar victory for the Arab driver and a first in history for the Japanese manufacturer. 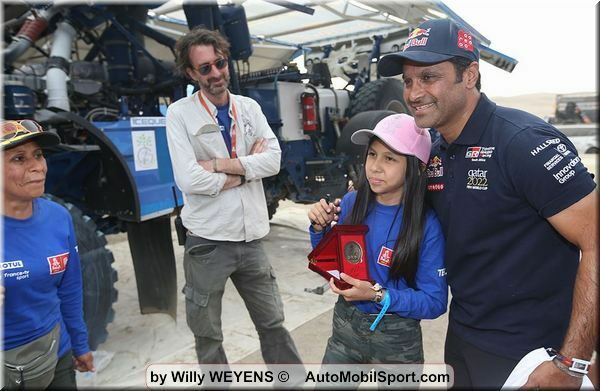 Al-Attiyah and his French co-driver Matthieu Baumel dominated the 10-stage race through southern Peru from the opening stage on January 7th. They won three of the timed sections, led after day one and then from the end of day three to the finish. The win was doubly special for Baumel, who celebrated his birthday on the final day podium in Lima. 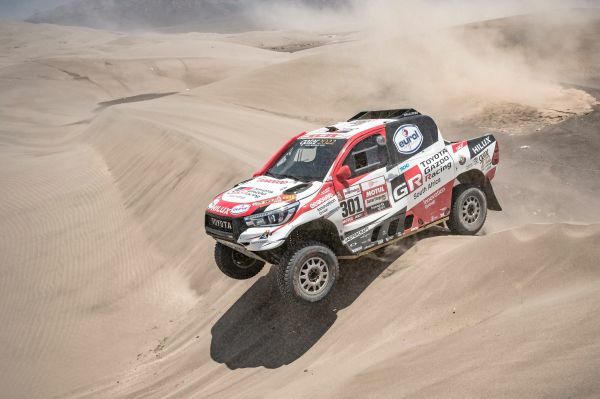 Overdrive Racing and Toyota have come close to winning the event on several occasions, but this year’s Peruvian success was topped off by a top 10 finish for the French duo of Ronan Chabot and Gilles Pillot in their Overdrive Racing-run Toyota Hilux. 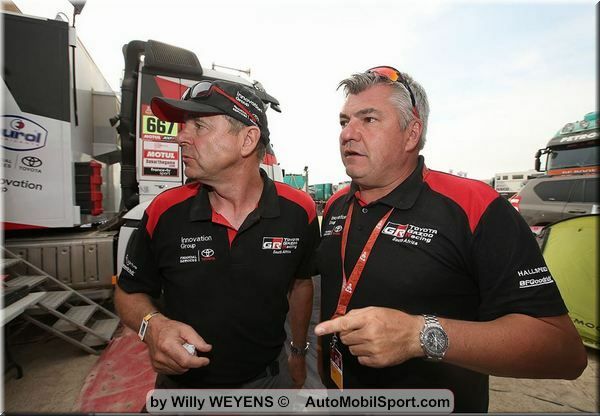 They overcame some of the most demanding dune crossings in the history of the Dakar to reach the finish in 10th place, a little over 10 minutes behind ninth-placed Giniel de Villiers and navigator Dirk von Zitzewitz in the second of the Toyota Gazoo Racing South Africa Hiluxes.